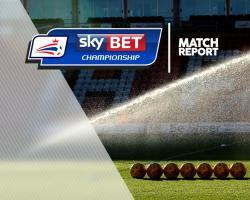 Derby eased to a third Sky Bet Championship win in a row as they hammered hapless Rotherham 3-0. The Rams are upwardly mobile under Steve McClaren and they had little trouble getting past an abject Millers side who are winless in 13 games. Tom Ince and Darren Bent scored within four first-half minutes of each other to put them on track and then a second for Ince applied gloss on a win that sends Derby into the top half. Ince should have been going home with the match ball but his second-half spot-kick was one of two that Rotherham goalkeeper Lee Camp saved. Sitting sit nine points adrift of safety, League One already beckons. 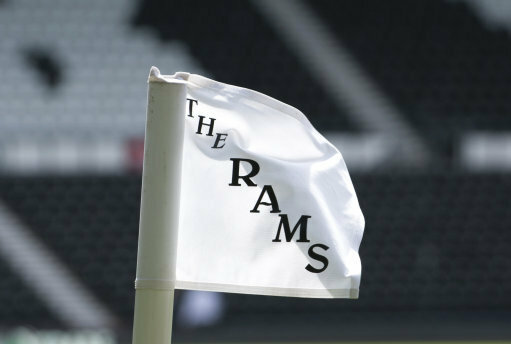 They had 15 minutes of grace at the iPro Stadium before the Rams got going, and they hit Rotherham with a double blow which effectively ended the game as a contest. Although Camp superbly kept the spot-kick out, the Derby man had an empty net into which he tapped the rebound. It was 2-0 in the 19th minute when another quick counter-attack ended in Bent drilling the ball across Camp into the bottom corner from the edge of the area. That allowed McClaren's side to assume total control and only a wonder save from Camp denied them a third on the half-hour as the Millers stopper miraculously clawed away Alex Pearce's header. The second half was predictably one-sided as Derby flexed their muscles and tried to further improve their goal difference. The third came in the 63rd minute when Ince, unmarked, raced onto Bradley Johnson's header and he had no problem slipping past Camp. The Millers goalkeeper proved sterner opposition four minutes later though, as he kept out a second penalty of the afternoon as he blocked Ince's driven effort and this time the rebound fell clear. Ince deserved a hat-trick, but Camp was a worthy adversary. Had it not been for Camp the scoreline would have been far more damning for Kenny Jackett's side, but he kept out efforts from Andreas Weimann and Matej Vydra. The game was already effectively well over by then, and Derby will rarely have it so easy.